Rob graduated from Hamden Sydney College in 2015 with an economics degree. 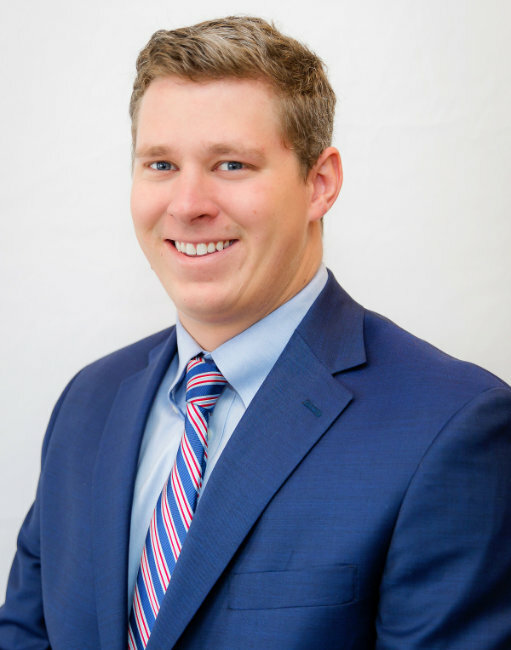 While working alongside Investment Centers of America’s Financial Solutions Team located in Bismarck, North Dakota, Rob became knowledgeable with retirement planning and wealth management strategies. Rob and his labrador retriever, Teal, are inseparable.